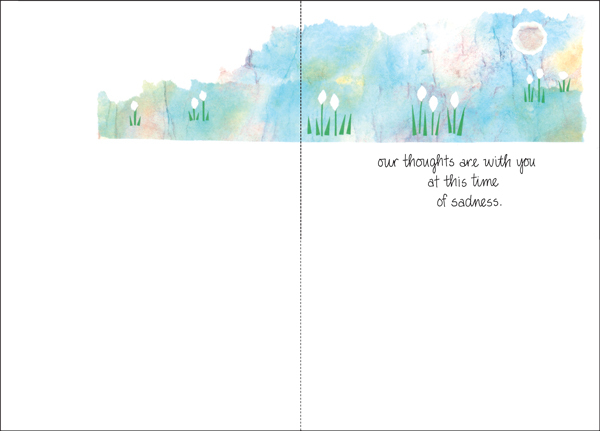 Online Sympathy Comfort Cards | it takes two, inc. So often words fail us when we're faced with sending condolences to friends, family members, or colleagues. This beautiful card speaks with humility to reveal your message of sympathy. It's especially appropriate to send as a group sympathy card. 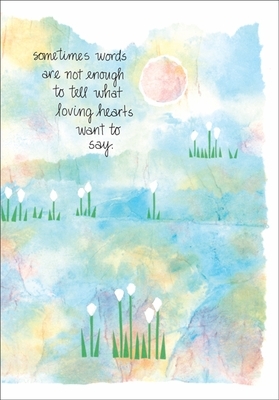 Front: sometimes words are not enough to tell what loving hearts want to say. Inside: our thoughts are with you at this time of sadness.